It figures. Rick Porcello throws what amounts to a gem for him and his offense fizzles. Last year's Cy Young Award winner tossed a complete game six-hitter, striking out seven and walking none in the crushing 1-0 loss. 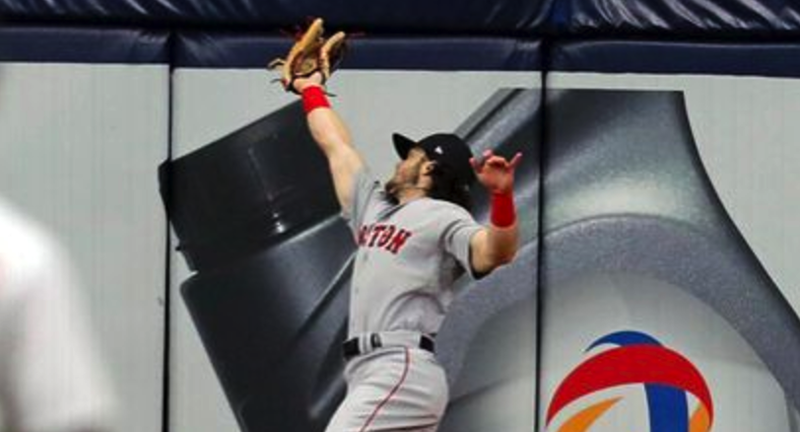 Meanwhile, Boston mustered just three pathetic hits—even leaving the bases loaded in the ninth. A sacrifice fly was Porcello's only black mark on the day—and yet he became the MLB's first 11-game loser. One more contest left before the break—but Boston's lead could be whittled to just 2.5 games after today.